Our kit supplier for this season continues to be 4sports. Our Surridge kit is available for both adults and juniors. 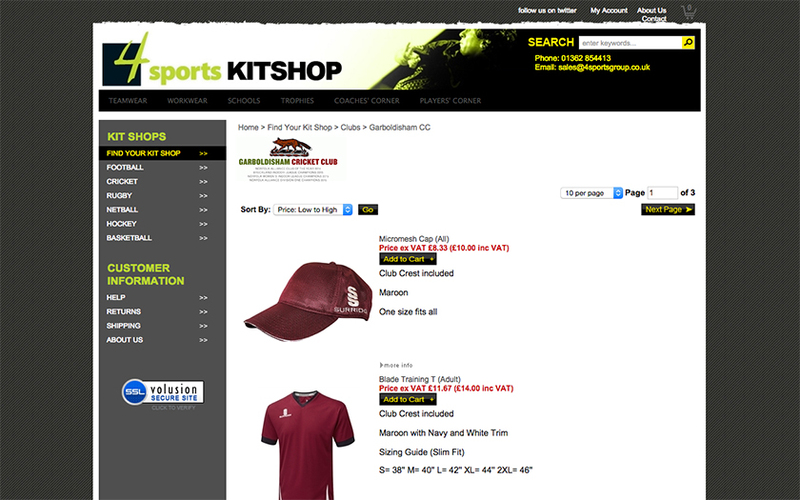 Click here for the online link to the Garboldisham CC page on the 4sports website. 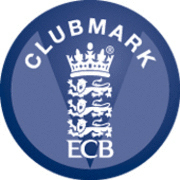 For the latest guidance from the ECB on wearing/buying a helmet, please follow this link.